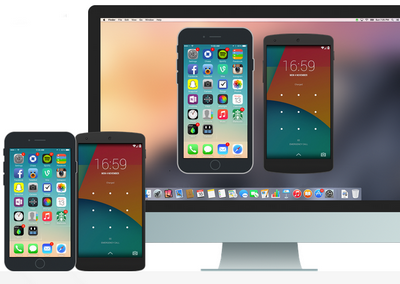 X-Mirage is the most professional AirPlay server for Mac and Windows PC, which allows you to wirelessly stream contents or mirror iPhone, iPad and iPod screen to any Mac/Windows PC. Record screen and audio from iOS devices, as well as voiceover via Microphone with one click. iTools is a tool to manage all your iOS devices in a very similar way to iTunes, but it adds a few new and interesting options, while ridding itself of some of the more annoying features found in the Apple program. 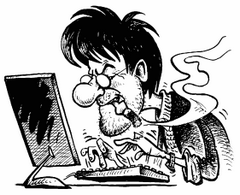 To start using the program you must first connect all of your iOS devices (iPhone, iPod, iPod Touch, iPad) to your PC. Once connected, you can easily manage all the content in a way that is half way between the versatility of iTunes and the simplicity of Windows Explorer. iFunbox: iOS Device Assistant for iPhone, iPad and iPod Touch. 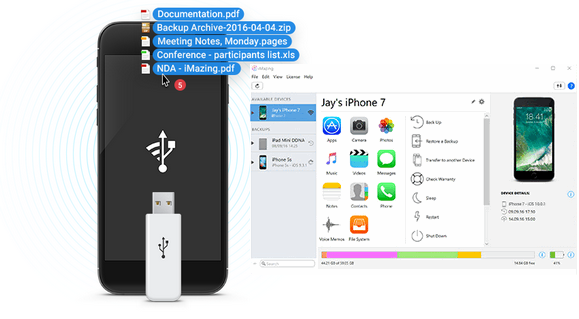 iFunbox — The File and App Management Tool for iPhone, iPad & iPod Touch. 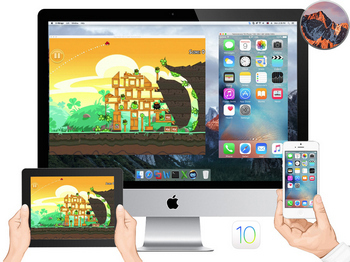 It's available on Windows and Mac OSX,… and It's Free! Reflector is a practical tool designed to view the activity from your iPhone, iPad or iPod Touch on the computer monitor by using a wireless connection. 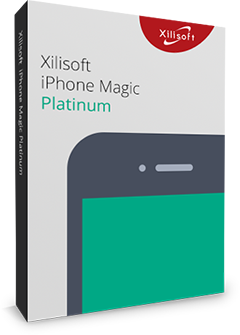 The program allows you to mirror the phone screen by using the AirPlay network protocol developed by Apple. AirPlay is a useful technology that allows you to access the content displayed on your mobile device and watch it on your television. Thus, you can watch movies or streams on a large screen and listen to music on the TV speakers. iMobie PhoneClean turns your iPhone, iPad or iPod touch into a risk-free handheld device which let you stop worrying about your sensitive data leaks. 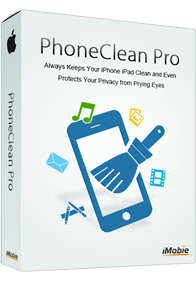 By thoroughly scanning your devices, PhoneClean finds and lists messages, Internet history, Safari cookies, calling history, email caches, and all your private content, so that you can choose which of them is supposed to be removed from your device. To give you the best iPhone, iPod music management experience is what the new AnyTrans made for. 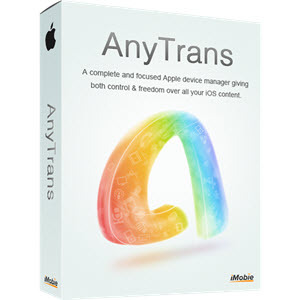 Ultra-modern design, super-fast music transferring speed, along with features of made-only-for-Apple-devices, AnyTrans opens up a completely new path to manage your iPhone, iPad, iPod and iTunes music library in a way you even think impossible. 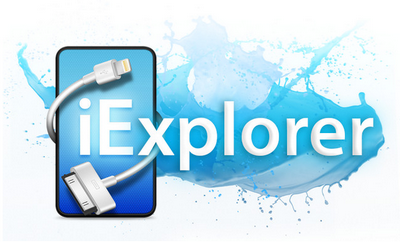 iMobie PhoneTrans Pro — A Brilliant New Way to Expand Collection on Your iPhone, iPad and iTunes. With newly designed PhoneTrans Pro, you are now capable of transferring everything to your iPhone 6 (Plus), iPad Air 2, iPod touch 5 and all the iOS Device as well. 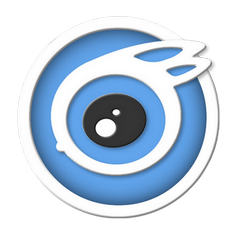 RePack by elchupacabra — Multilingual registered version.